Morticia is a rather large 5kg+ long haired brindle. She is absolutely gorgeous and so friendly. Definable been someone’s pet but no chip. She was found in the main area of the sanctuary in June of this year could you home her? 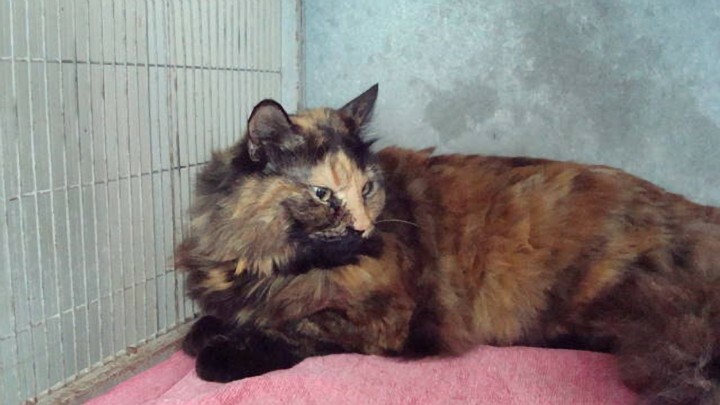 Morticia went to BARC in November to see if they could home her there.